Jeremy Irons attended the Be Inspired Private View and Party in aid of Children & the Arts, at Christie’s on King Street in London, on Friday 3 March 2017.
attends the Be Inspired private view and party in aid of Children & the Arts, on March 3, 2017 in London, England. Jeremy Irons was in attendance at the Prince’s Teaching Institute Summer Residency joint English, History, Art and Music Summer School event at Homerton College Cambridge, on Tuesday 24 June 2014. Jeremy Irons attended an opening reception at the Hus Gallery in London, on Wednesday 26 March, for the exhibition “The Back of Beyond”, featuring work by Sam Irons, Adam Bainbridge and Neil Raitt. The exhibition will run from 27 March until 27 April 2014. 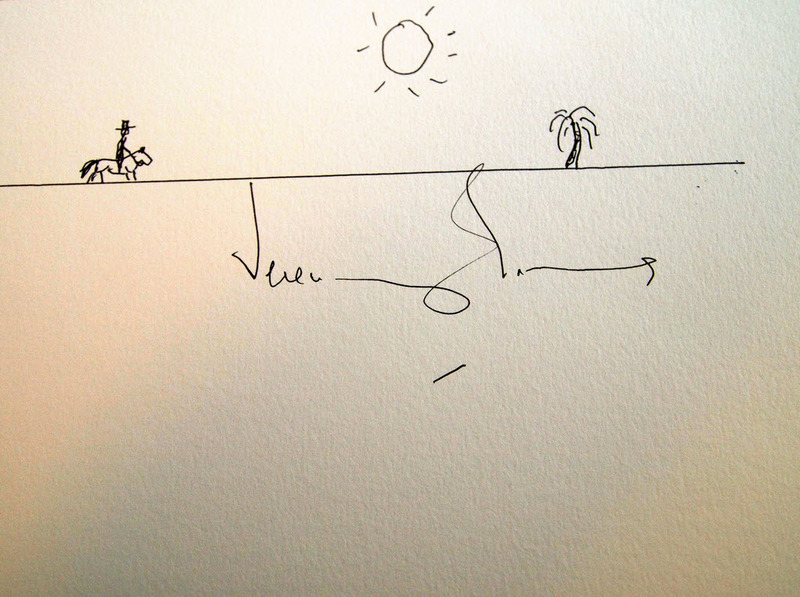 Jeremy Irons has contributed a piece of artwork to the SixbyEight Charity Art Exhibition. To see all of the artwork in the SixbyEight exhibition go HERE. This charity art event starts on the 11th November where patrons will have the opportunity to purchase art from professional and amateur artists. SixbyEight has collated in excess of four hundred pieces of art all measuring 6×8″ which will be sold at £40 each and all signed on the reverse , so a purchase is unknown – an ‘artistic gamble’, all proceeds from this event will then be donated to Hop Skip and Jump . A private view will be held at the Bristol Gallery on the 11th November from 7pm, by invitation only (Due to overwhelming demand all tickets for the private view are now sold out), followed by the open view on 12th-13th November from 10am – 5pm. All donated works will be available to purchase.